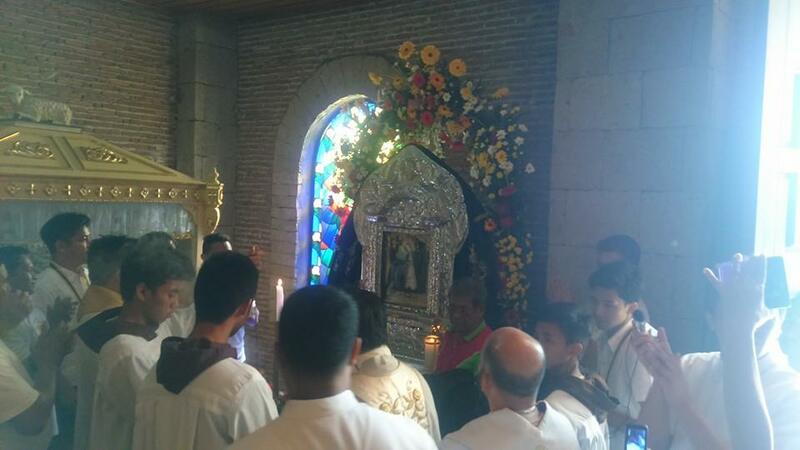 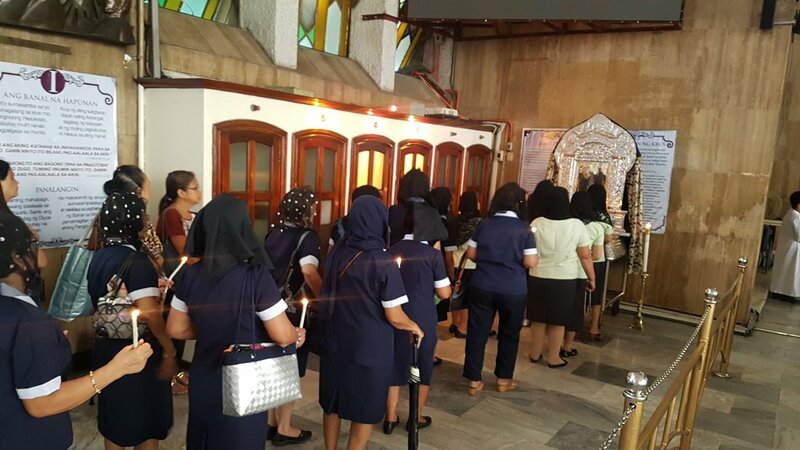 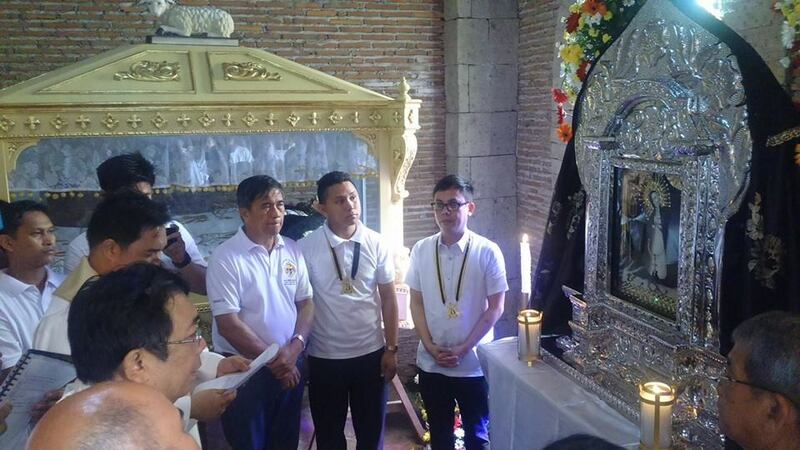 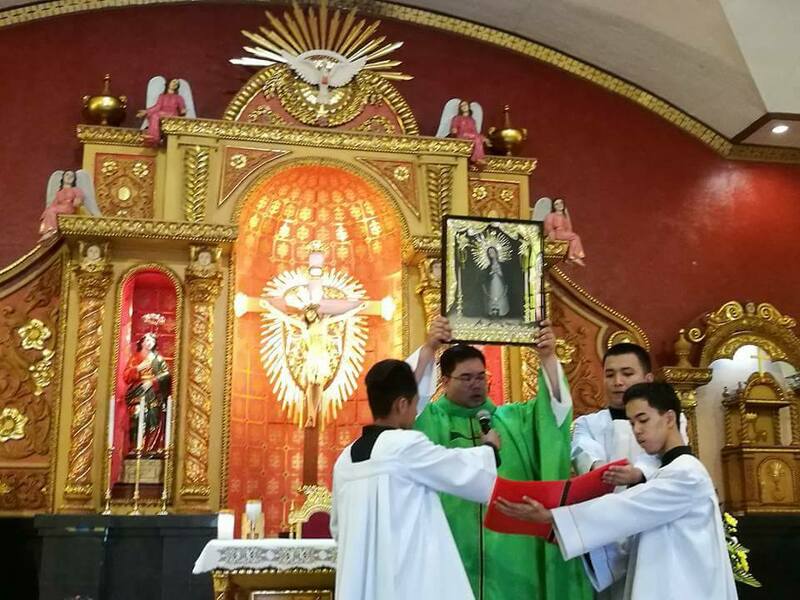 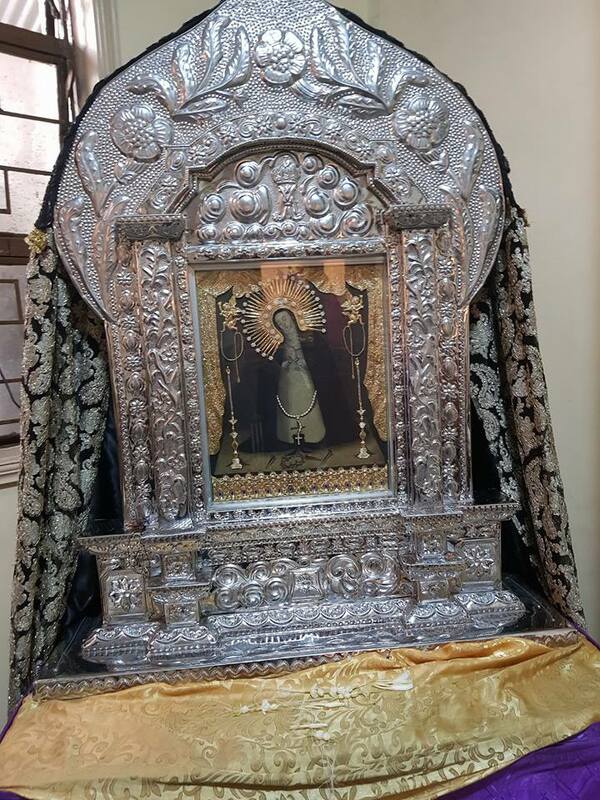 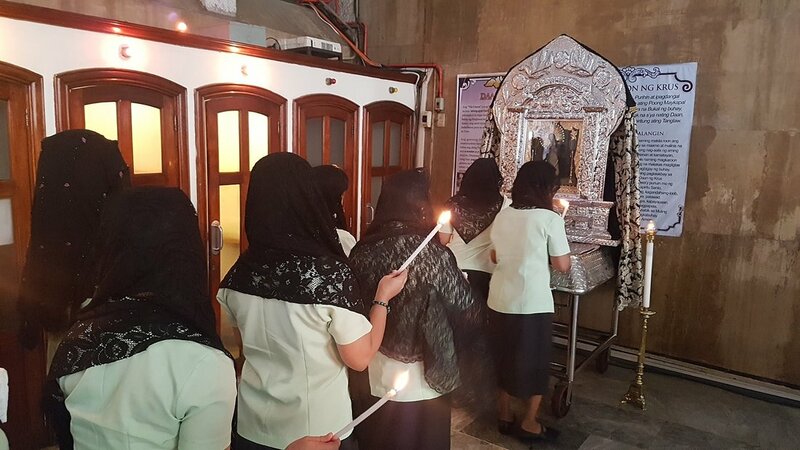 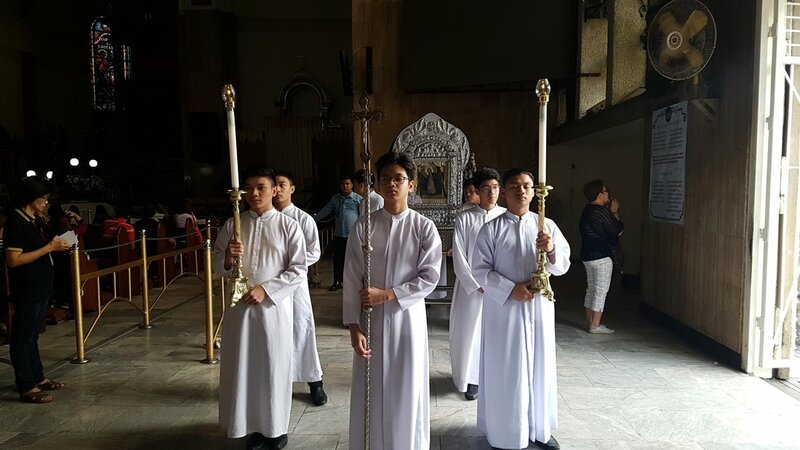 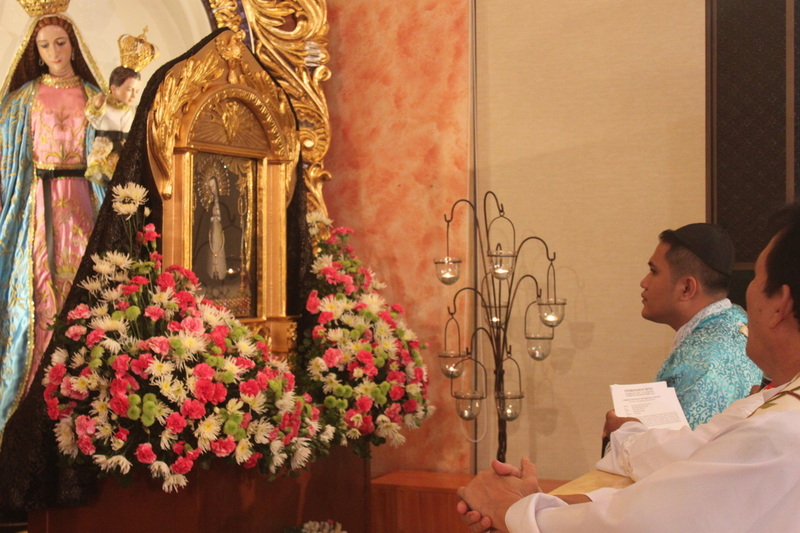 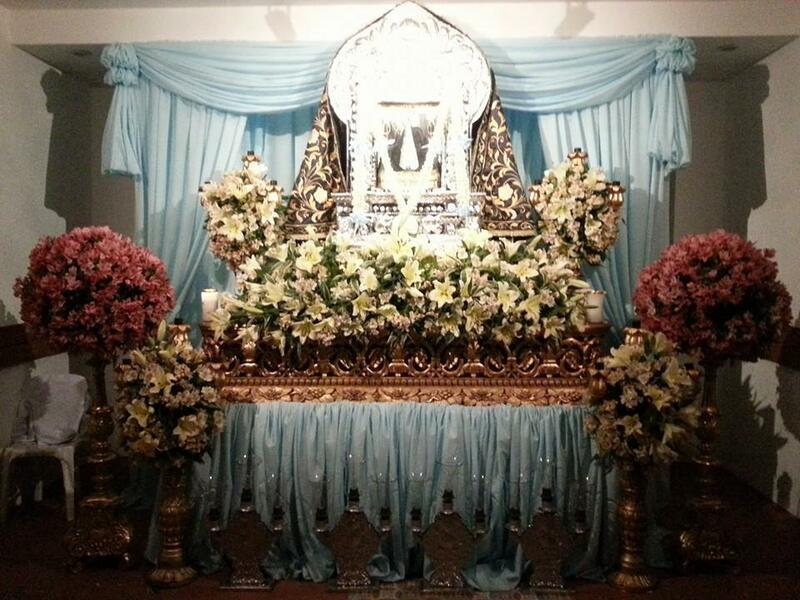 In order to make other communities nurture their devotion to the Virgen de la Soledad, the Confraternity strives to enthrone replicas, thus helping in spread and propagation of the devotion. 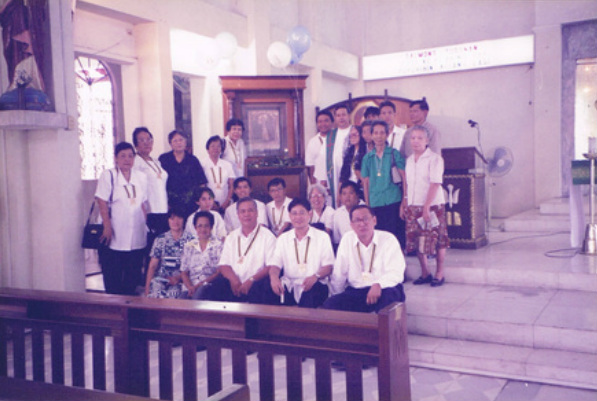 With proper documentation and formal turn-over to community leaders, we are assured that the devotion shall continue with future generations. 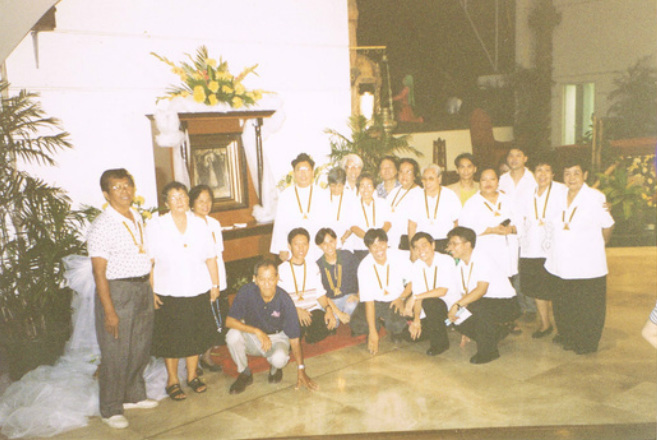 The present administration of the Cofradia is continuing what was started by our founders during the early years of our group. 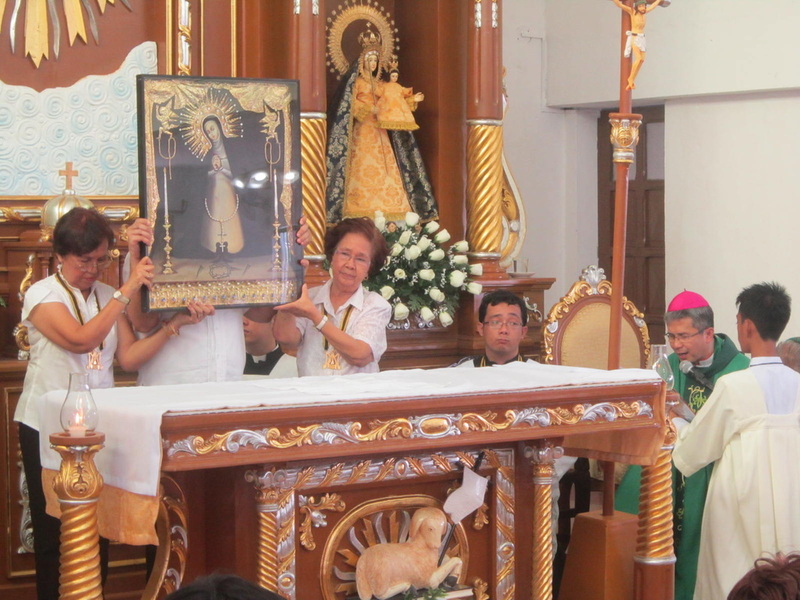 We have vowed to do the same, and continue to do so, until every community has its own shrine of the Queen of Cavite. 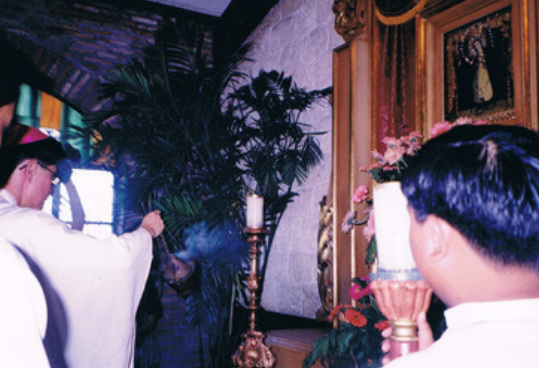 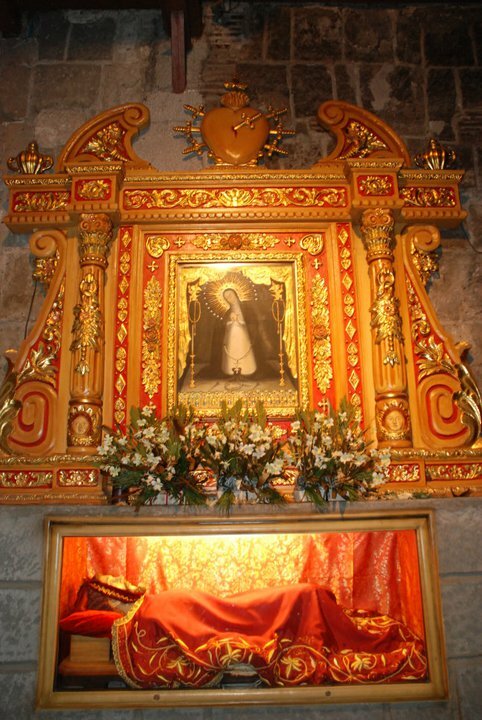 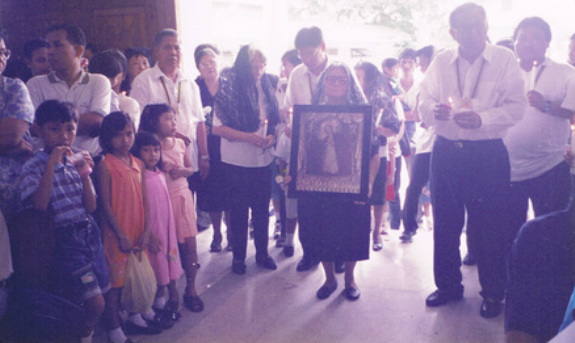 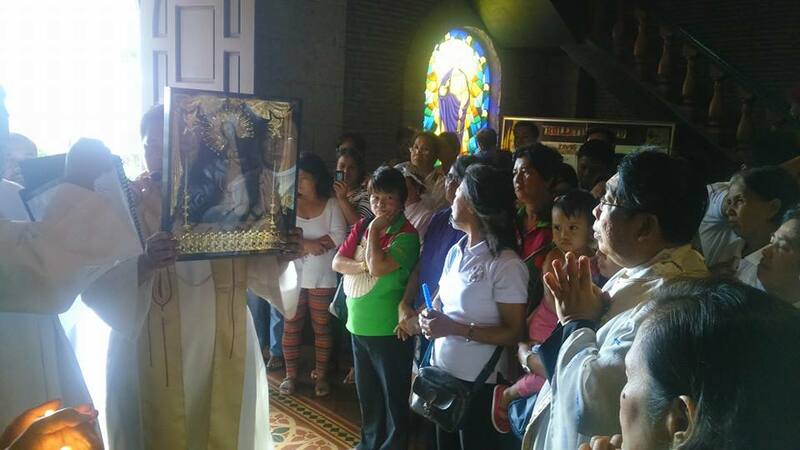 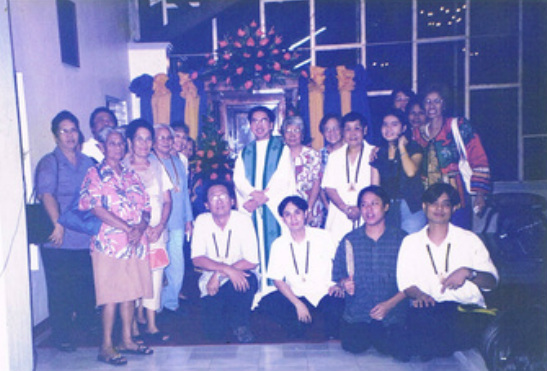 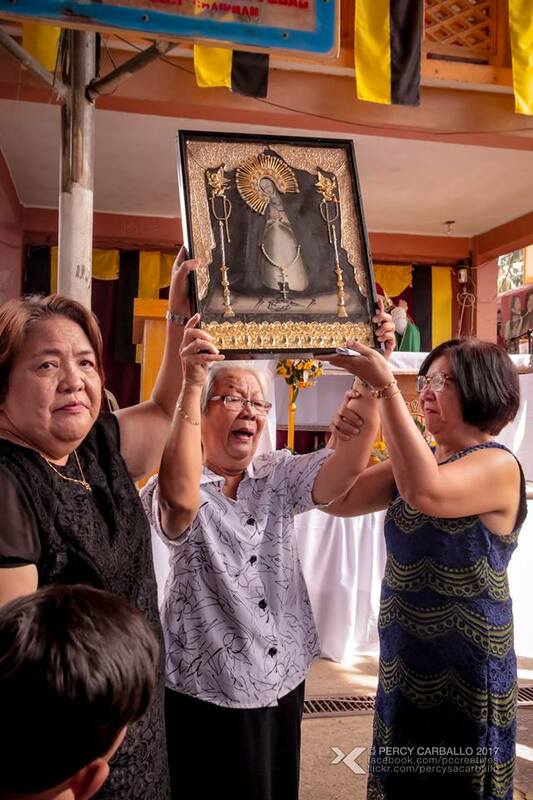 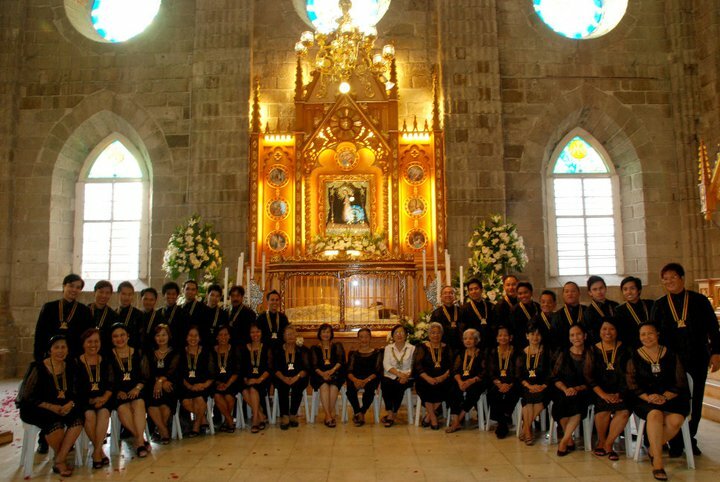 Below are some of the exisiting photo documentation of former enthronements of the Virgen de la Soledad in some of the communities in Cavite. 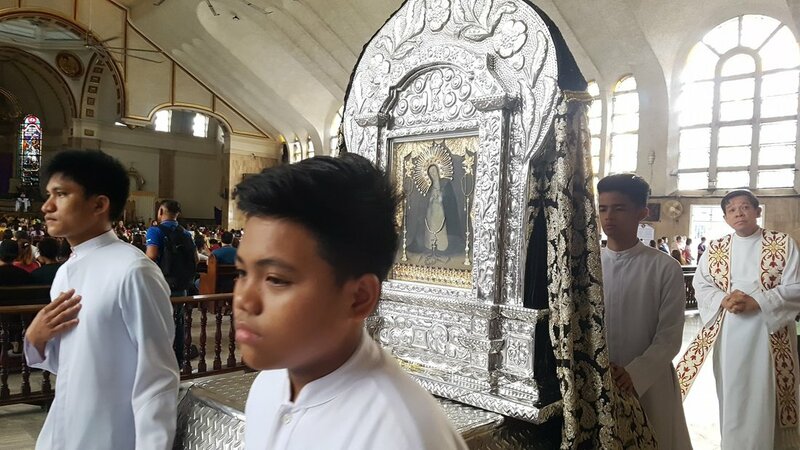 02 October 2017 - Basilica of the Black Nazarene, Quiapo, Manila. 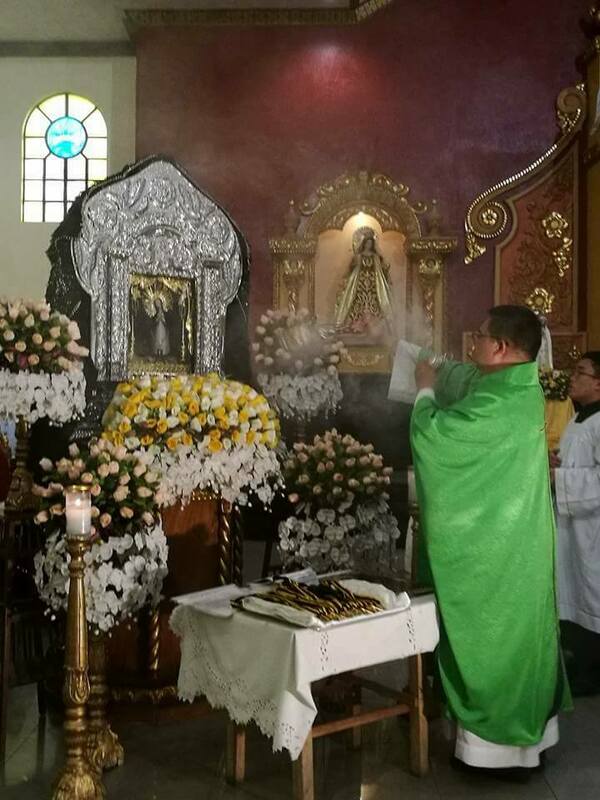 After 27years, the Virgen de la Soledad is back at Quiapo as a prelude to the celebrations of the 350th Anniversary of the Arrival of Her Original Image in the shores of Cavite. 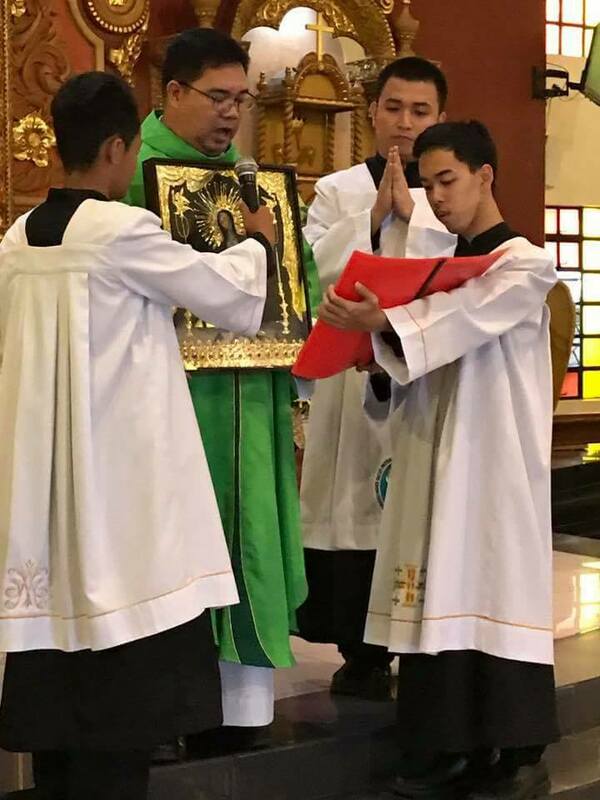 5 ‎November ‎2017 - Calbayog Samar Blessed by Bishop Isabelo C. Abarquez, DD. 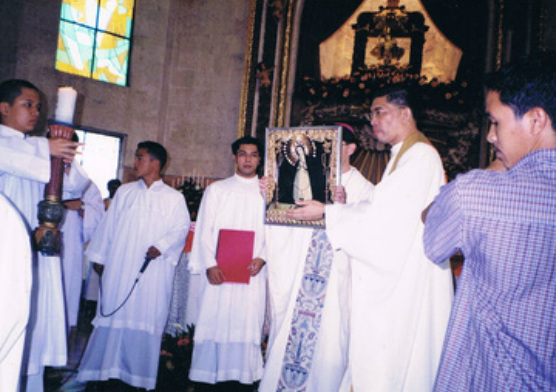 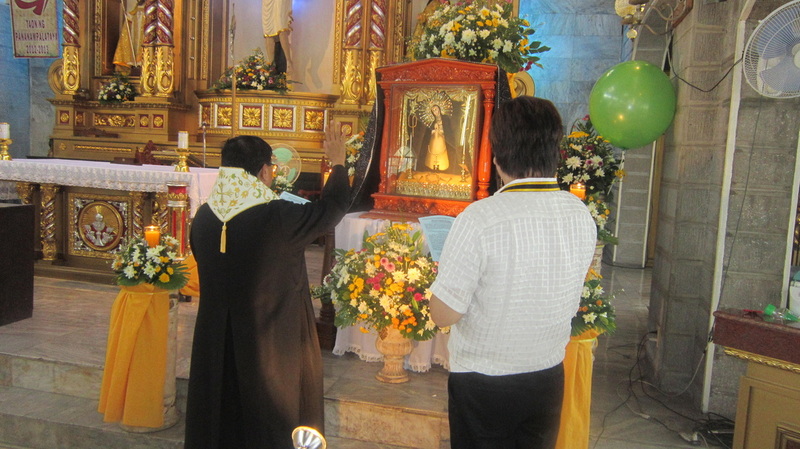 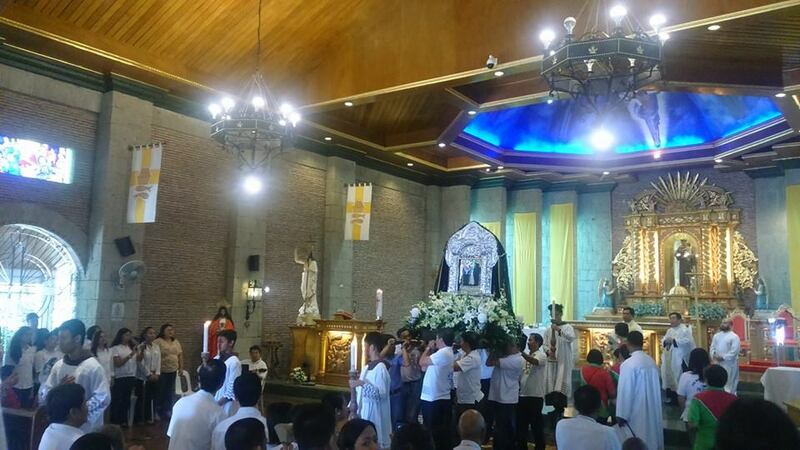 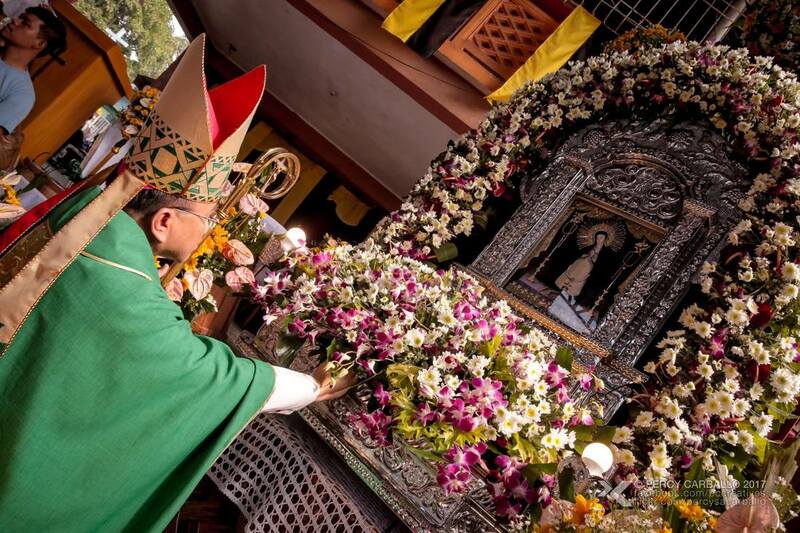 Bishop Isabelo C. Abarquez, DD venerates the official replica from Cavite city. 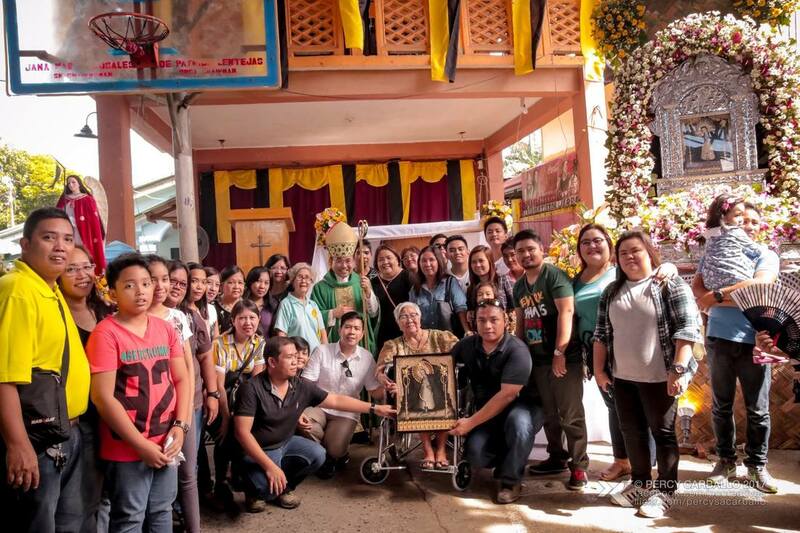 5 ‎November ‎2017 - An elder of Calbayog, Samar receives the replica donated by the Cofradia.